With distinct performance enhancing customisations tailored to your specific application, Paharpur helps you leverage superior engineering to your advantage. Cooling accounts for one-third of the energy consumption in Zinc smelting plants. 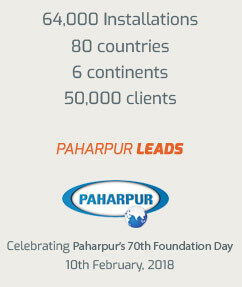 Drive down operating costs with Paharpur’s industry leading cooling solutions. You are looking for a hard-wearing & dependable solution in the high temperature conditions of your plant. Our towers are made of High Temperature Resistant Engineering (HTRE) plastic- this makes them especially robust while dealing with very hot water operations for prolonged periods. 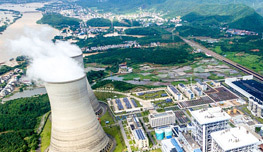 Typically, metal plants are supplied with crossflow-splash fill towers; however, in high temperature conditions, Paharpur can provide its clients with Fill-less towers with identical heat rejection capacities. 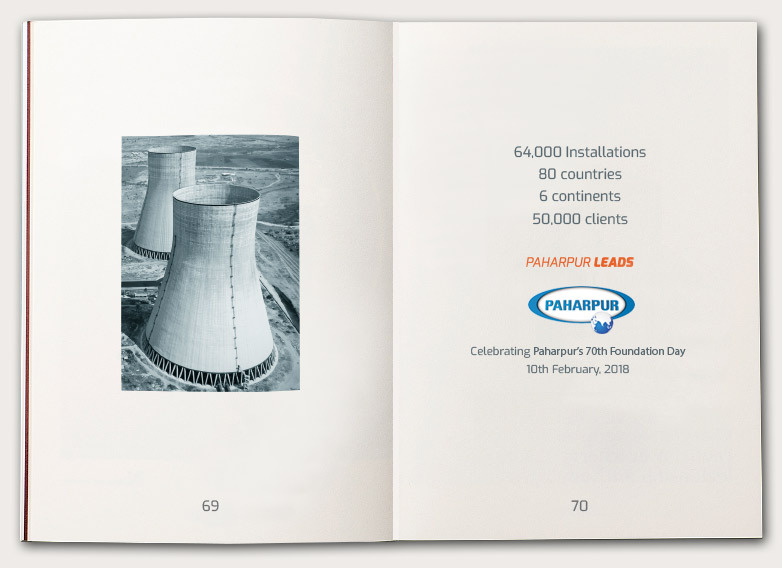 Paharpur has a world of customised solutions that put reliability and quality in an economic context to deliver maximum benefits to our customers. Built to withstand poor water quality and deliver high cooling rates.